Montreal’s Montag, otherwise known as DJ Antoine Bédard, launched his first record, Are You a Friend?, in 2002. The record was released on electronic music record label, Gooom Disques, which is also home to M83. Are You a Friend?’s dreamy and minimalistic sounds were soon noticed by France’s Les Inrocks. His extensive discography, which consists of two EPs and five records, demonstrates his composing abilities. Bédard’s talent has sent him on major tours across the world. The 2005 release of Alone, Not Alone (his first release on Carpark Records), received international praise, including a 7.8/10 rating from Pitchfork. 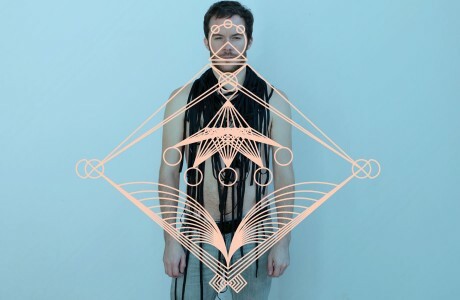 His third release, Going Places (2007), was well-received in Japan where he toured with Au Revoir Simone and YACHT. In 2012, he conceived Audiosphere, an award-winning iPhone application that allows transit users to discover local artists with use of geolocalisation. In early 2013, he worked on the original score and sound design for Pascal Grandmaison’s Le jour des 8 soleils, presented as part of the event Luminothérapie in Montreal. In parallel to his work in musical composition, Bédard has been producing various soundwalks that explore the relationship among sound, urban environment and history. He also co-hosts and spins at some of Montreal’s highly attended gay nights, Mec Plus Ultra and Audioporn Club. We’re proud to announce we’ll be releasing a special basketball-themed picture disc to celebrate Carpark’s 16th anniversary! 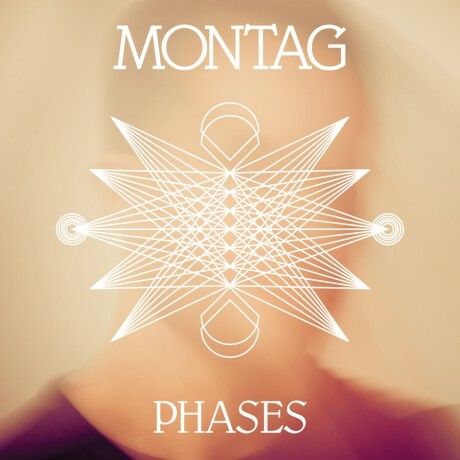 Junior Boys’ Jeremy Greenspan remixes Montag’s “True Love” from the recently released album Phases.